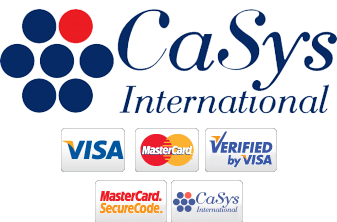 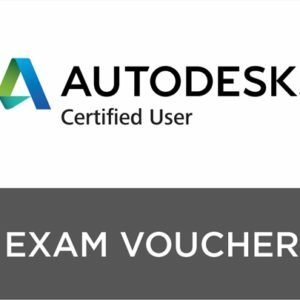 This product includes one Autodesk Certified Professional Exam Voucher. 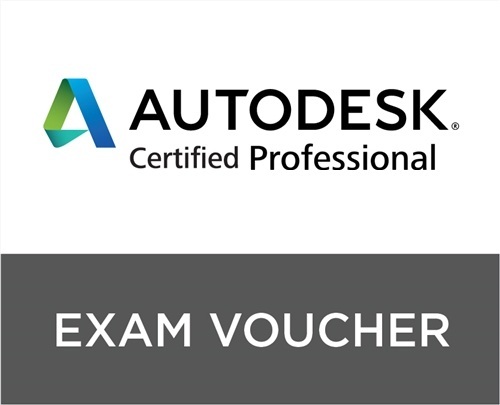 This Autodesk Certified Professional (ACP) exam voucher may be used to take any of the available ACP exams. 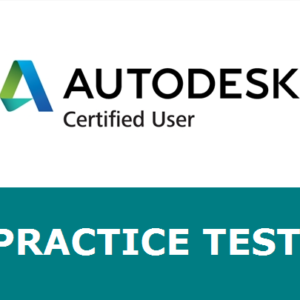 For those who possess advanced Autodesk skills and can solve complex workflow and design challenges, Autodesk Certified Professional certification is the must-have career tool. 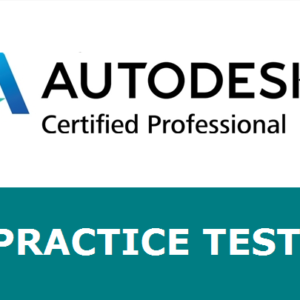 Certification at this level is a great way to demonstrate the skills needed to stand out from the competition and succeed in career advancement.